1. Promote the biodiversity, cultural heritage and scenic values of Bruny Island and generate resources and support for their protection. 2. 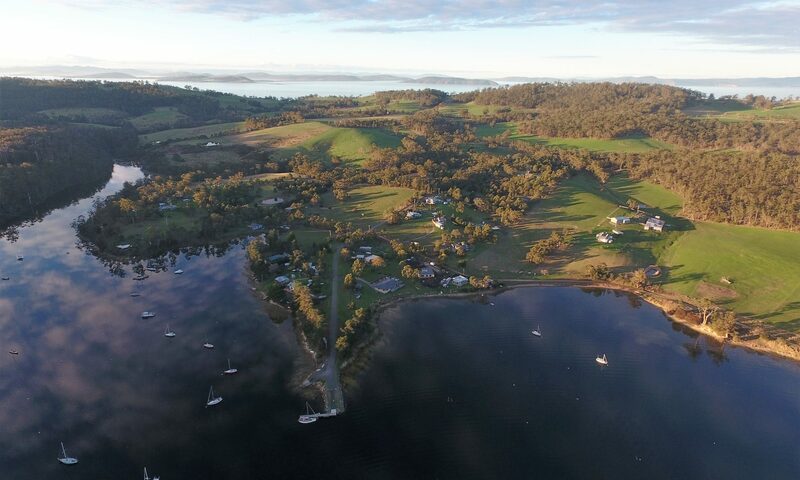 Support economic activity on Bruny that is ecologically sustainable, generates sustainable livelihoods on the island and enhances its values. 3. Provide information and support for landholders, the wider Bruny community and visitors about environmental and conservation issues. Our strength is in our membership and the quality of our representations and activities. $5 single or $10 family. Become a member today and help Bruny remain special. You can apply or renew using the link above. How to pay details will be emailed to you. Do you have special skills and passions that you can share? Volunteer your skills here. Your support can help keep Bruny special by investing in a selection or all of our projects. Bruny Island Environment Network is registered as a not-for-profit (ABN 12 672 483 620).